The Revenge! 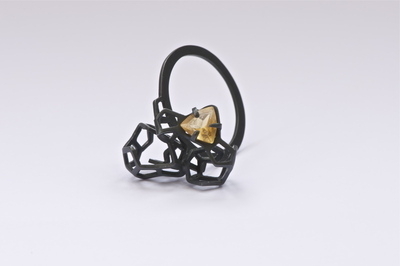 Ring is made from sterling silver sheet metal, which is pierced by hand then folded to create the clusters. The Revenge! Ring is made from sterling silver which has been oxidiesd.